A sustainable source of power is a must when one lives in the desert, travel through railway, or Bus . 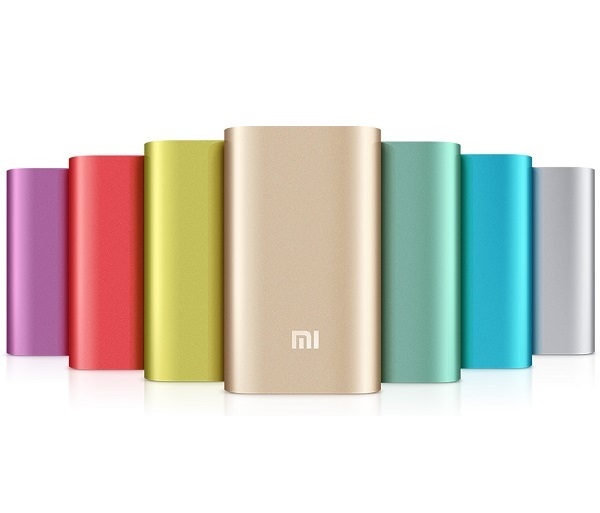 so today’s we have come up with an amazing offer, where you can By Xiaomi Mi 20800 mAh Power Bank worth Rs 3000 at Rs. 1020 by Shopclues.